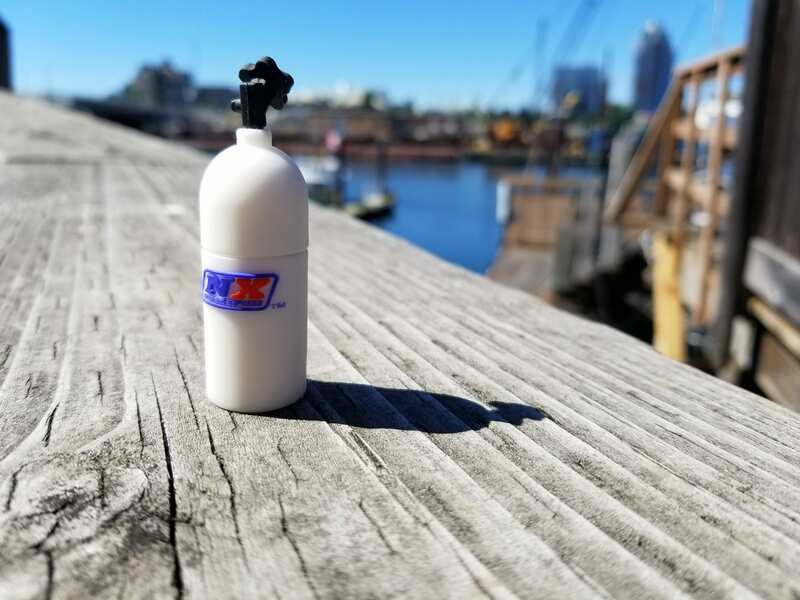 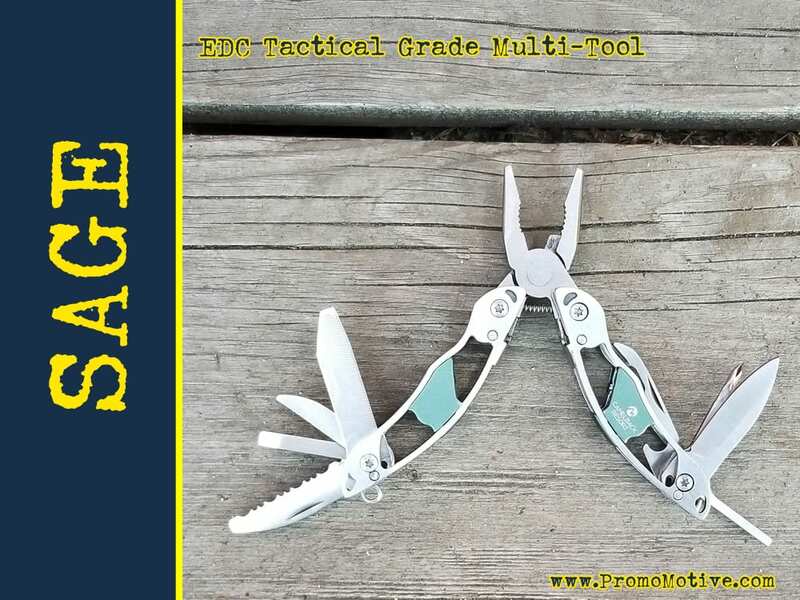 You can certainly fill your pockets with some items that will give you an edge should you find yourself in a survive-or-die situation. 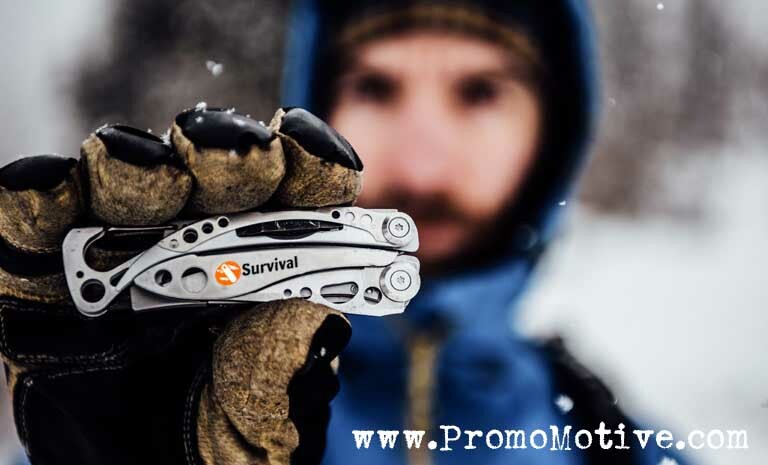 So, whether you’re getting ready for the end of the world or you just want to be prepared for a worst-case scenario, these are the survival EDC essentials you need. 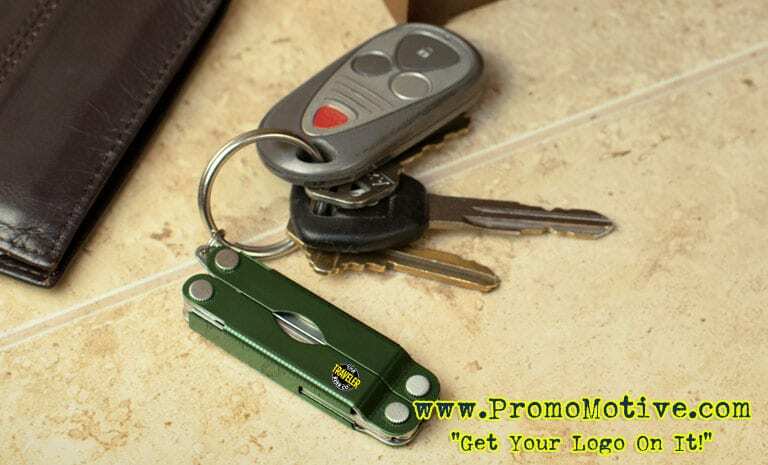 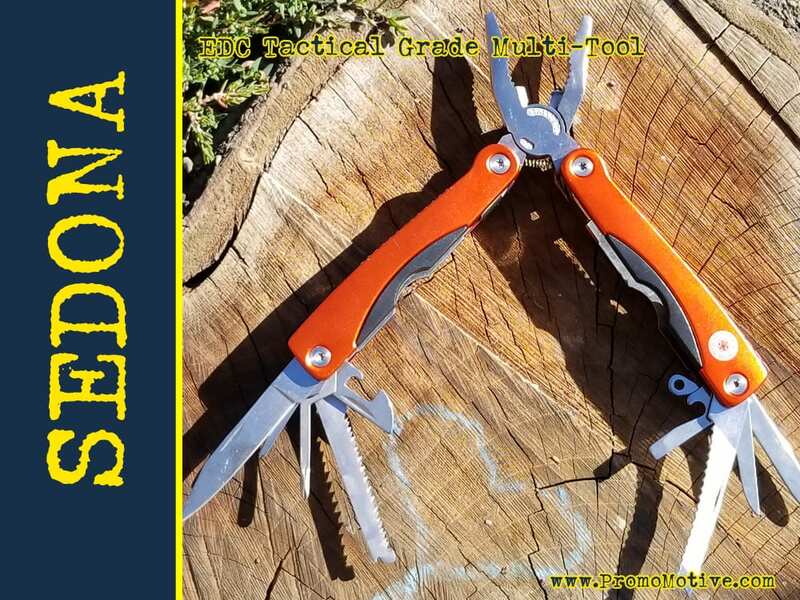 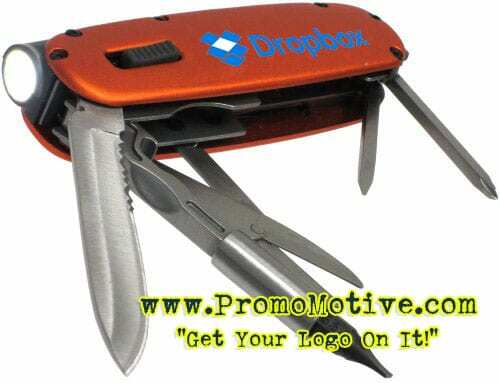 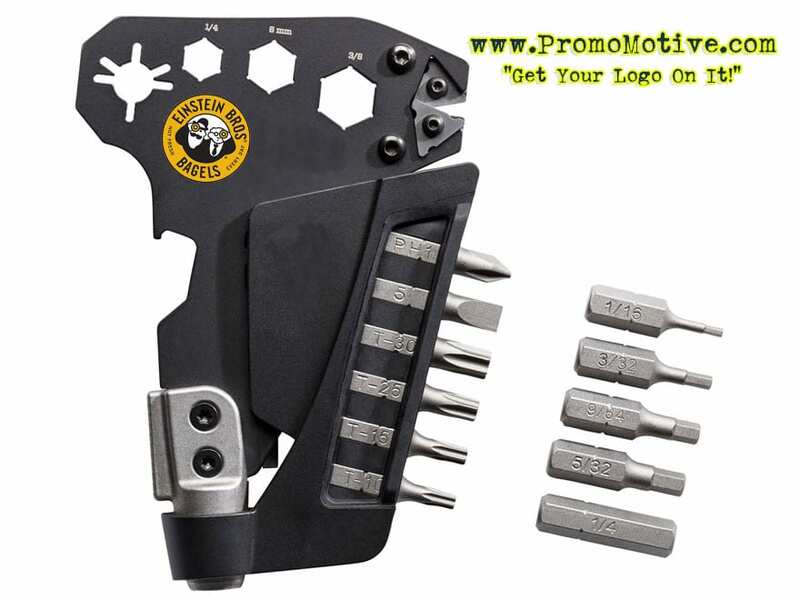 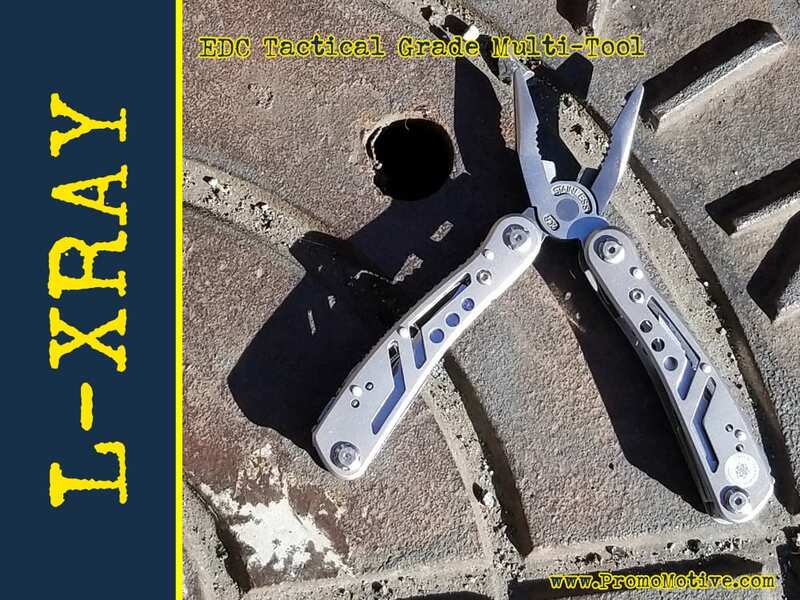 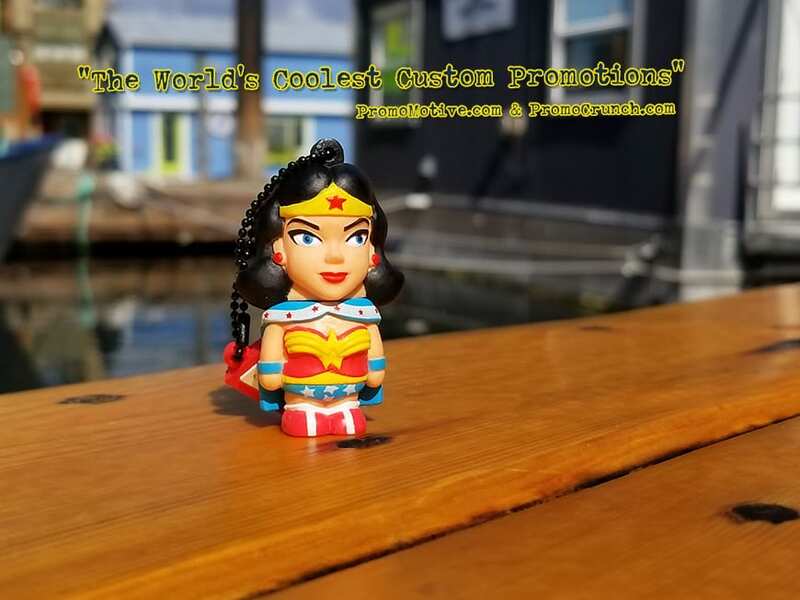 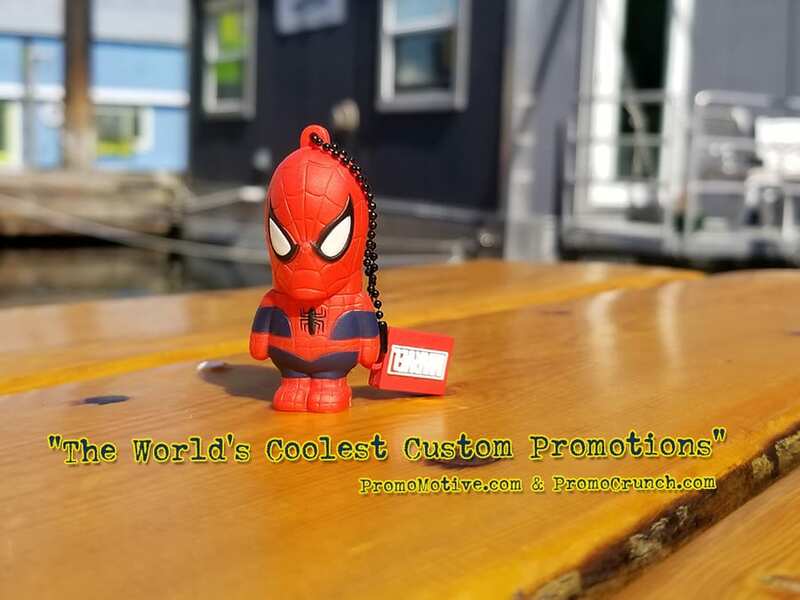 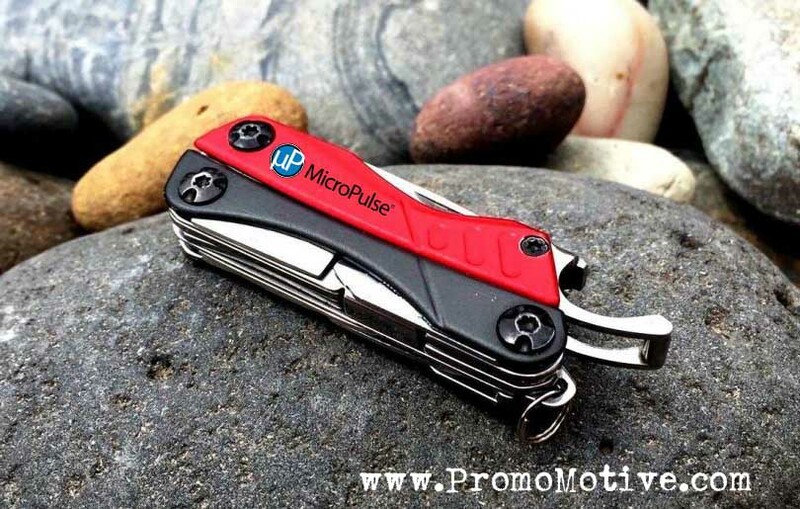 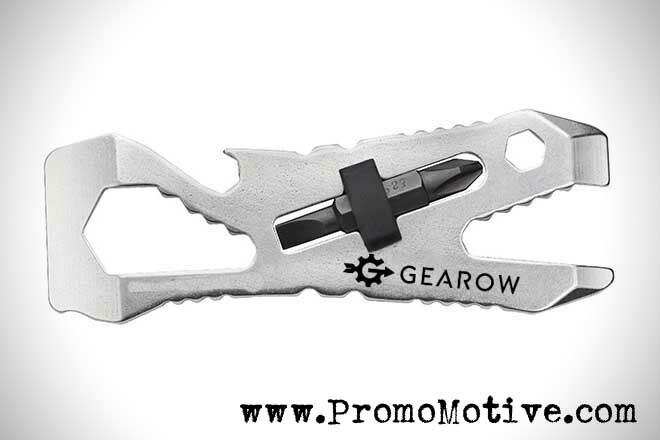 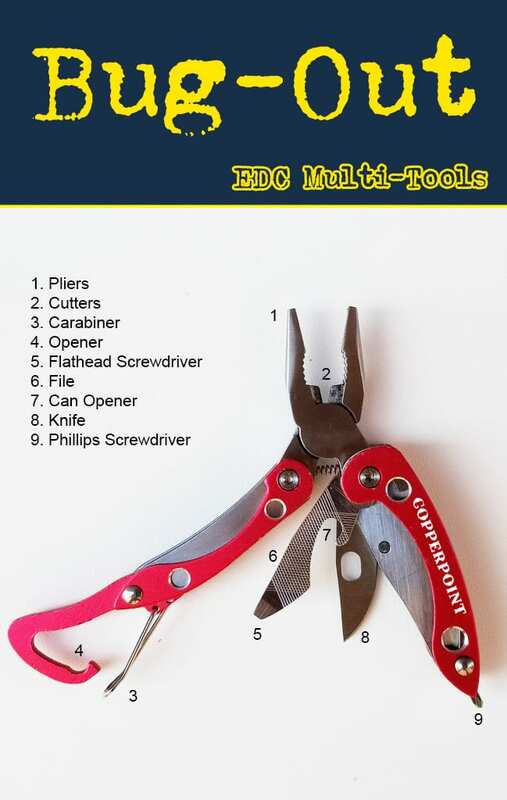 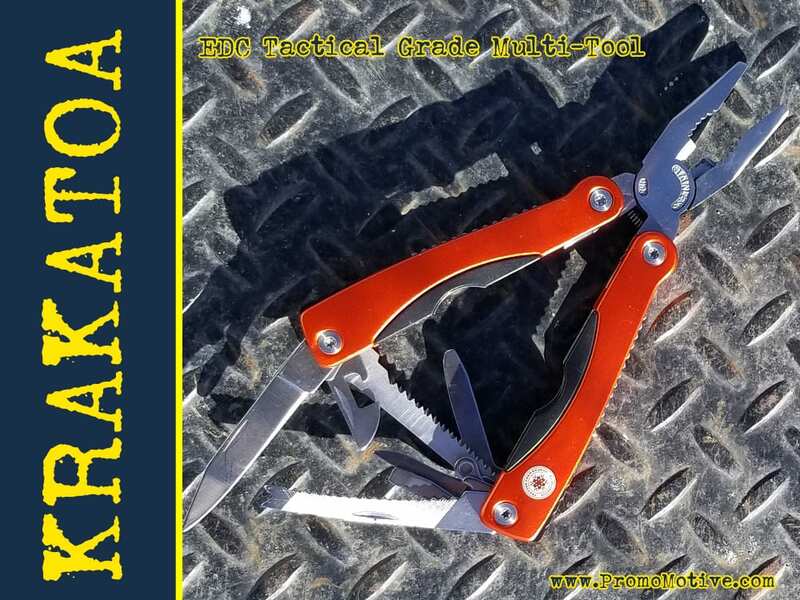 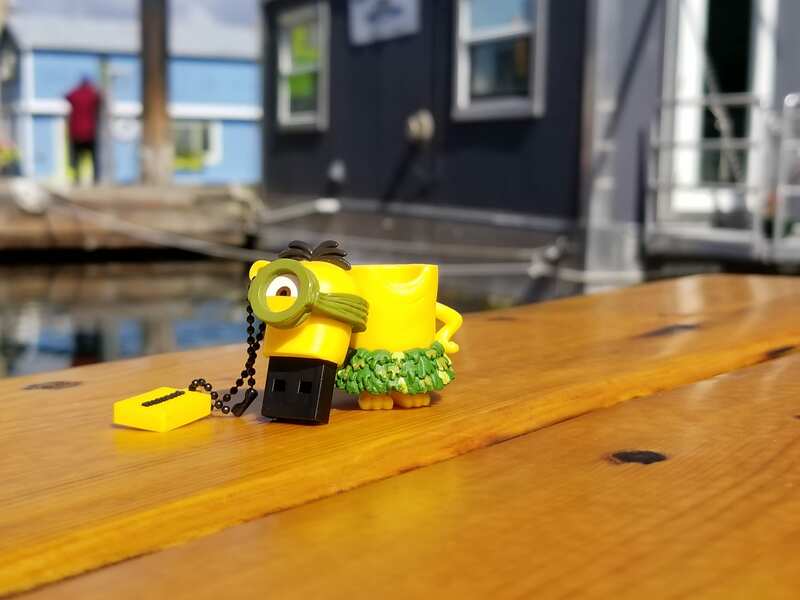 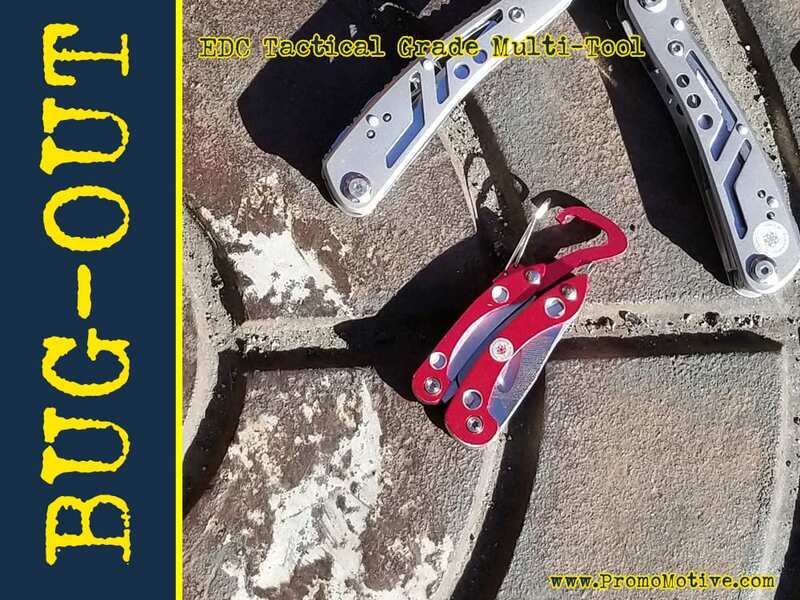 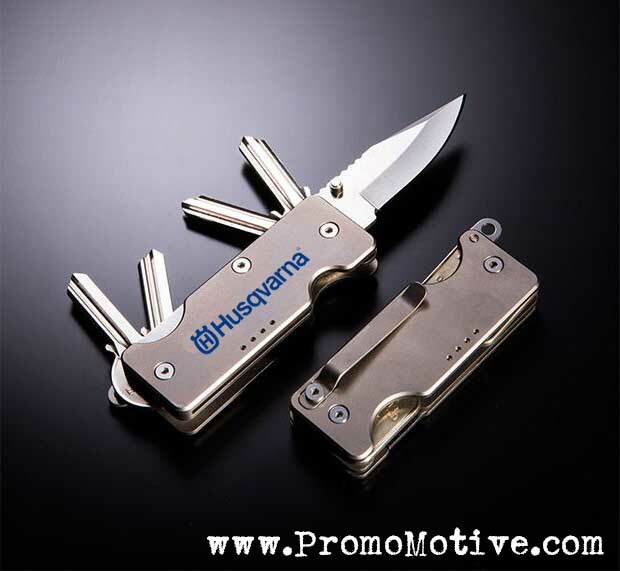 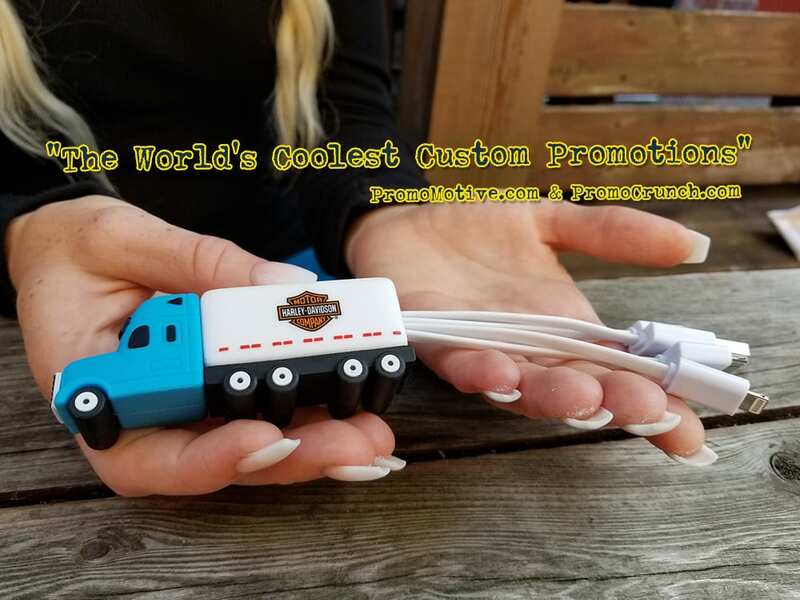 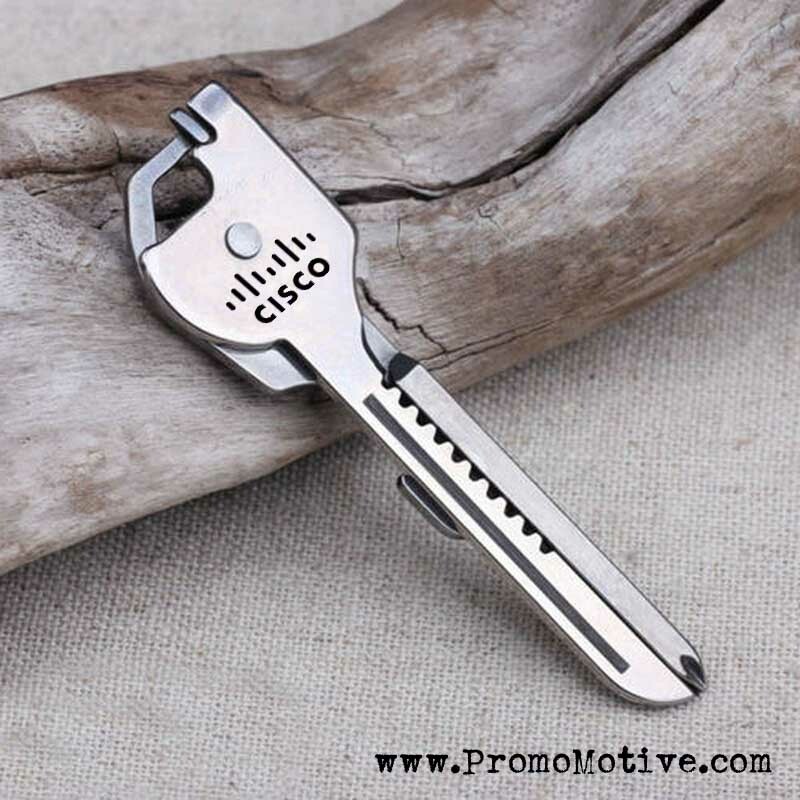 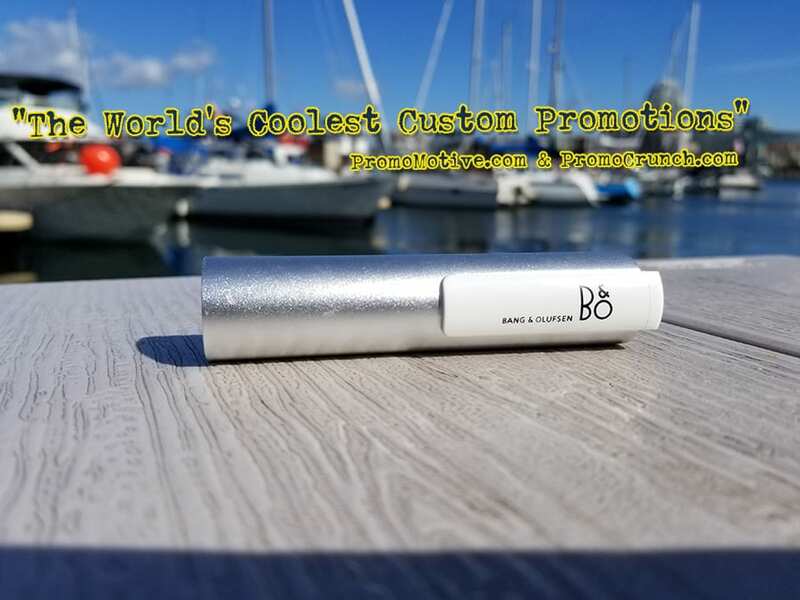 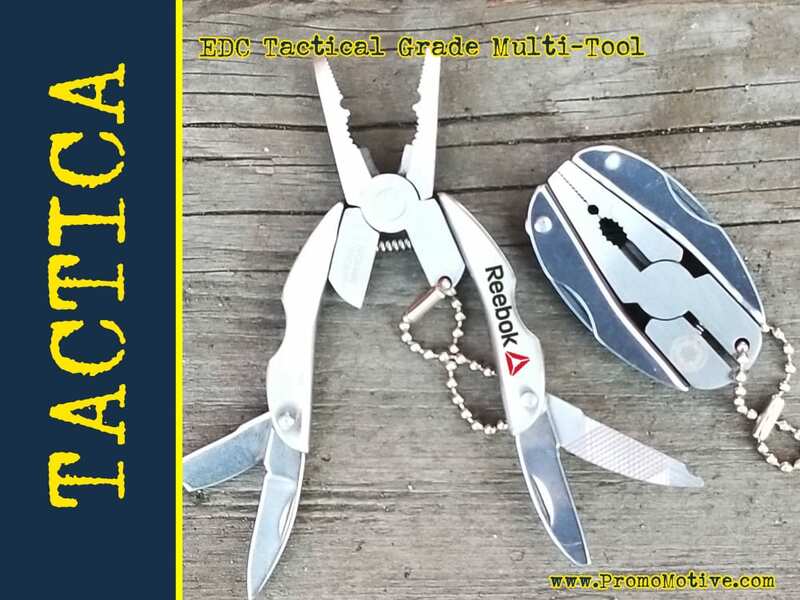 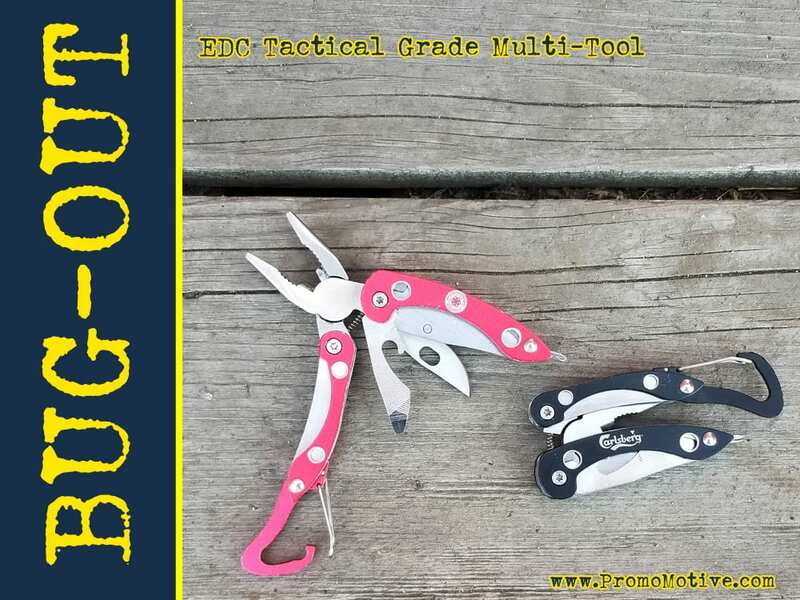 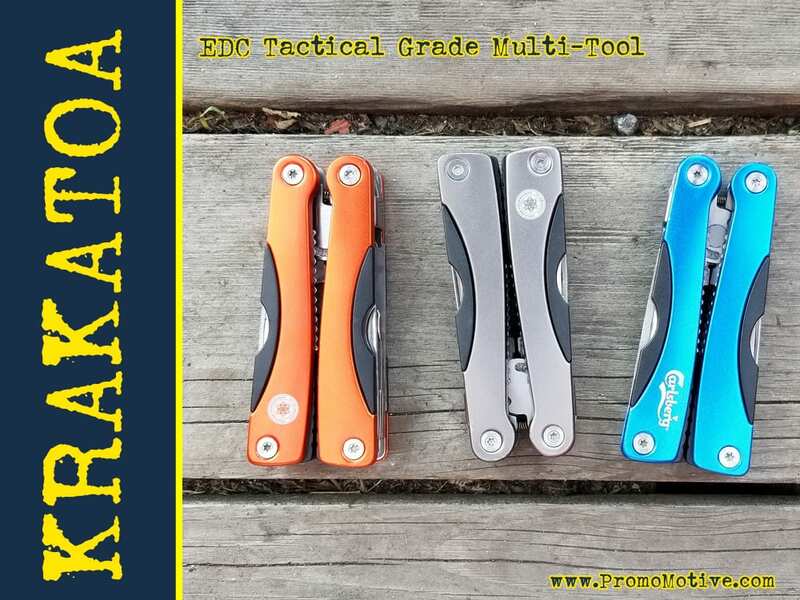 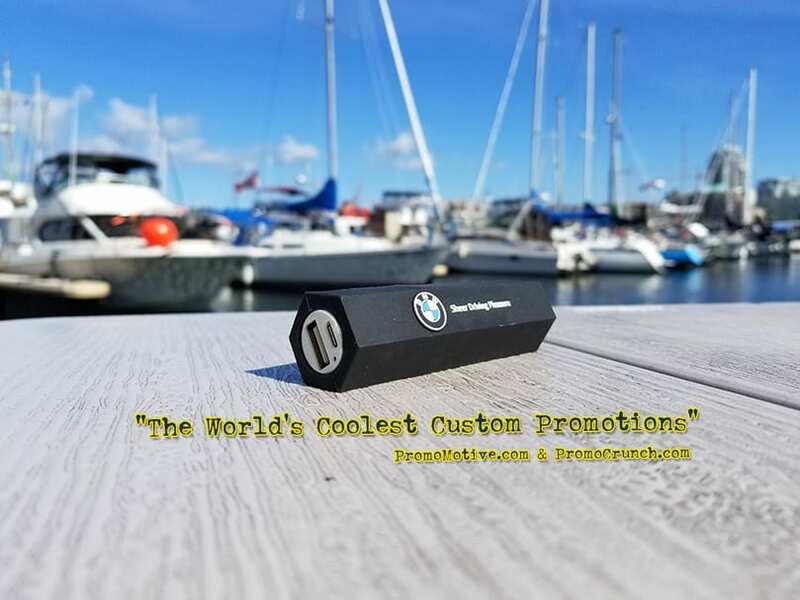 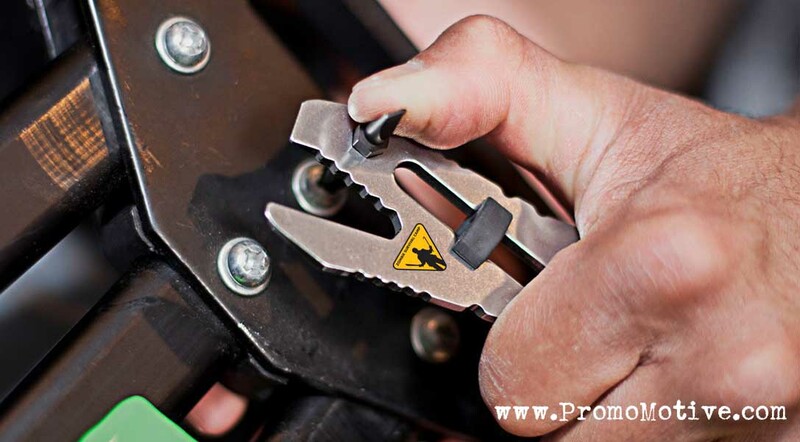 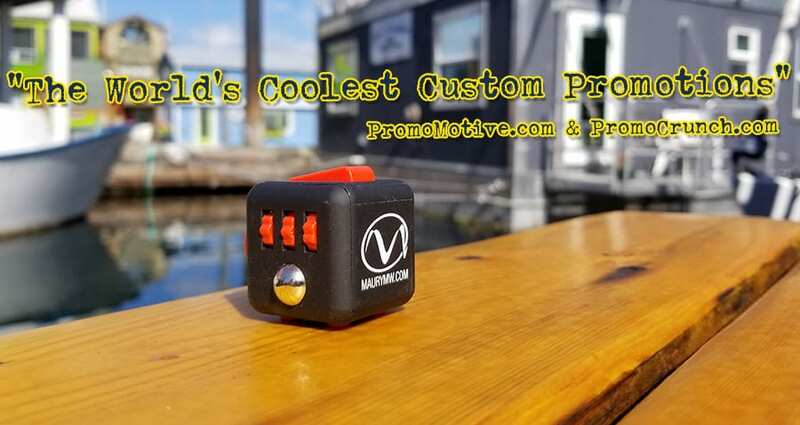 If your business or event has a need for these types of pocket tools, then we are your swag supplier. 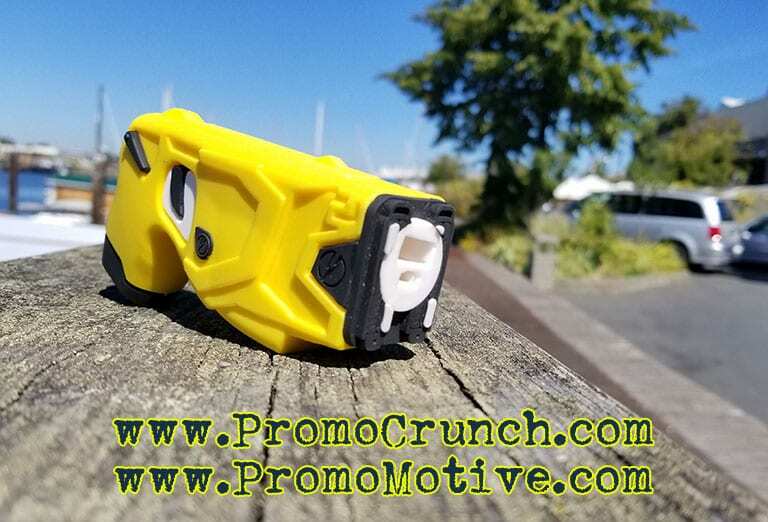 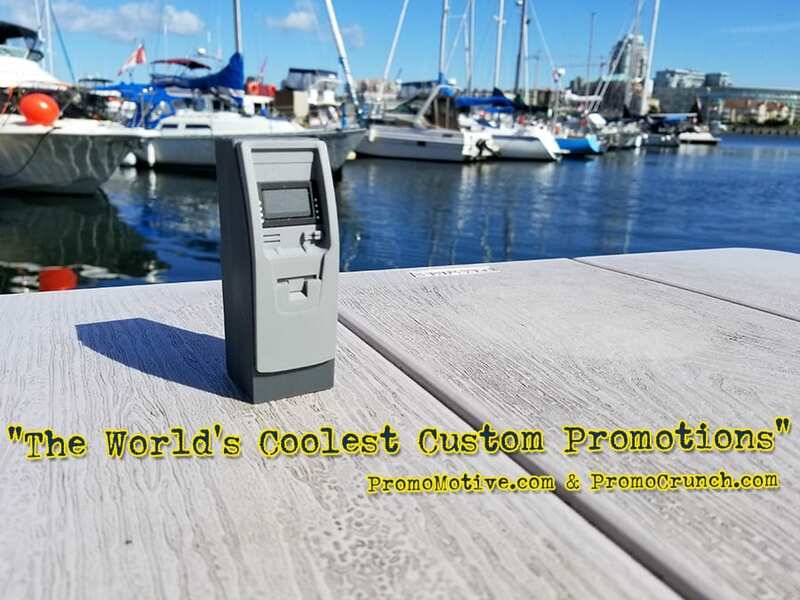 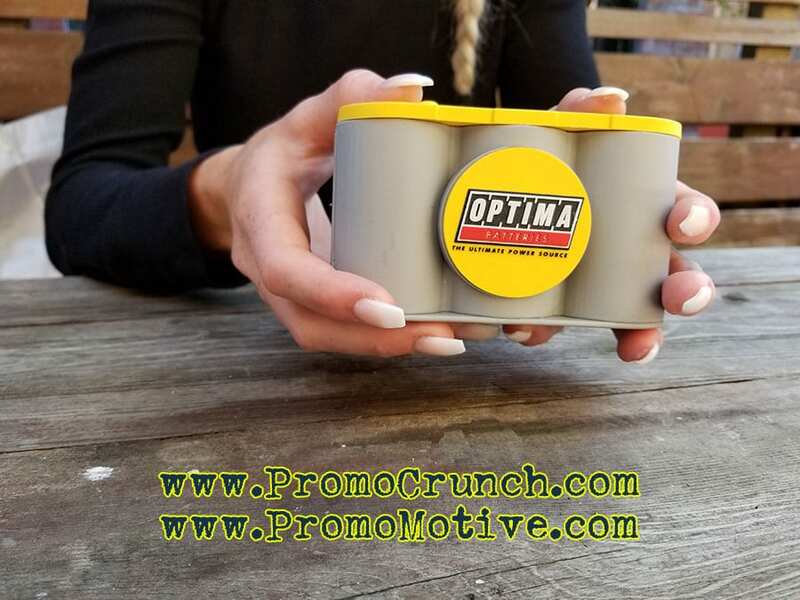 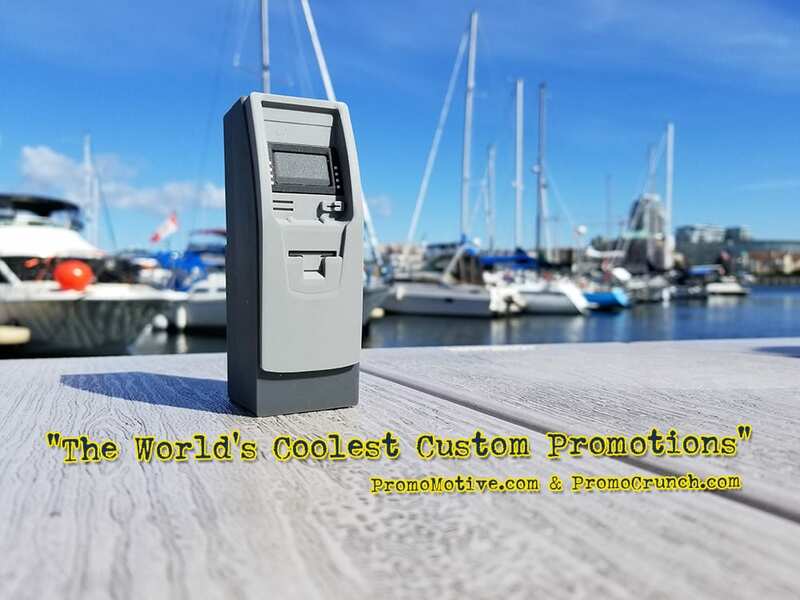 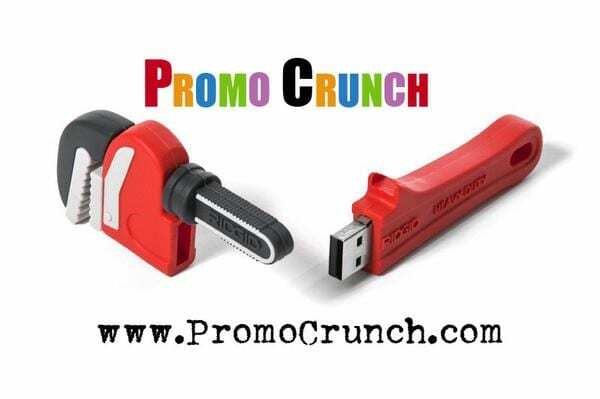 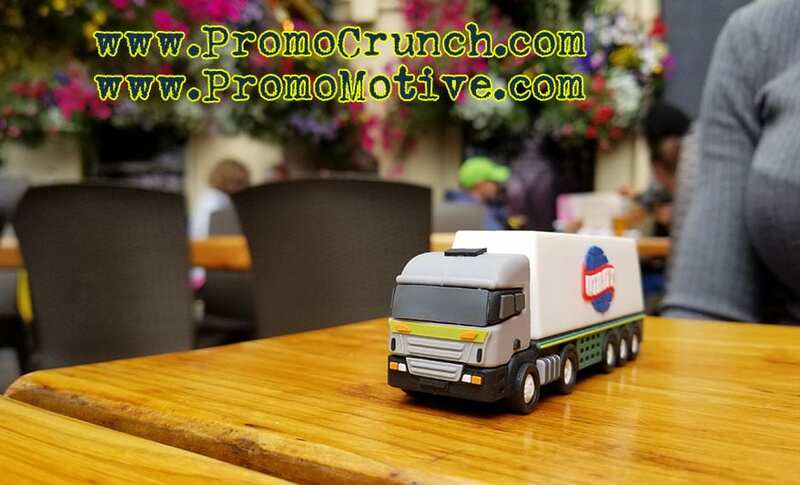 Call us at 888-908-1481 or email john@promocrunch.com.